Don't miss your opportunity to see this well maintained twin located in Essington! 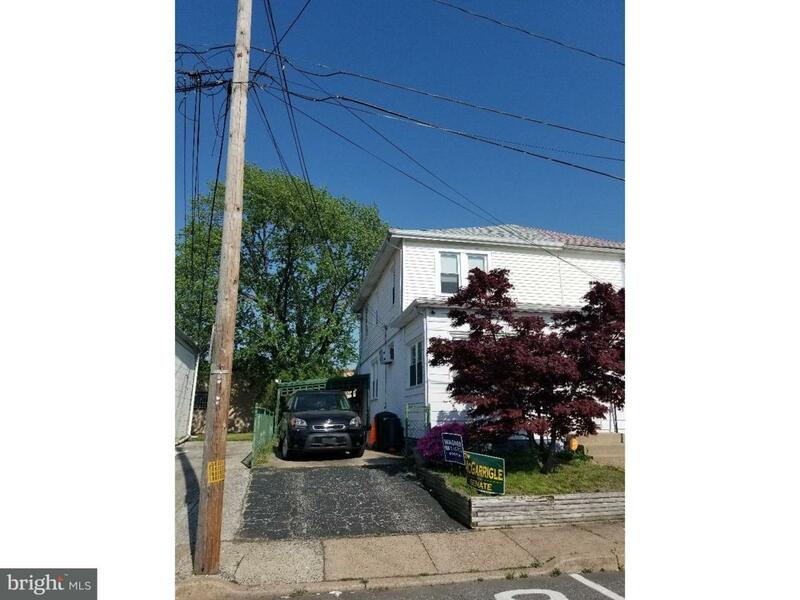 With easy access to Industrial Highway, and I-95, this property is ideal for anyone looking to move into the area. The house features new vinyl flooring throughout, and new windows. Systems are in great order as well, with a brand new heating unit, new plumbing, and 200 APM electric. 406 Lagrange is one of the few properties in the area that has off street parking, with a driveway large enough for two cars, and a carport to keep your vehicle safe during inclement weather! Floorplan is the perfect layout as well, with three spacious bedrooms, a living area, dining room, and a nice sized kitchen. The backyard is fenced in, and large enough to have a great BBQ as well as entertain family and friends. At this price, this property is sure to go fast!